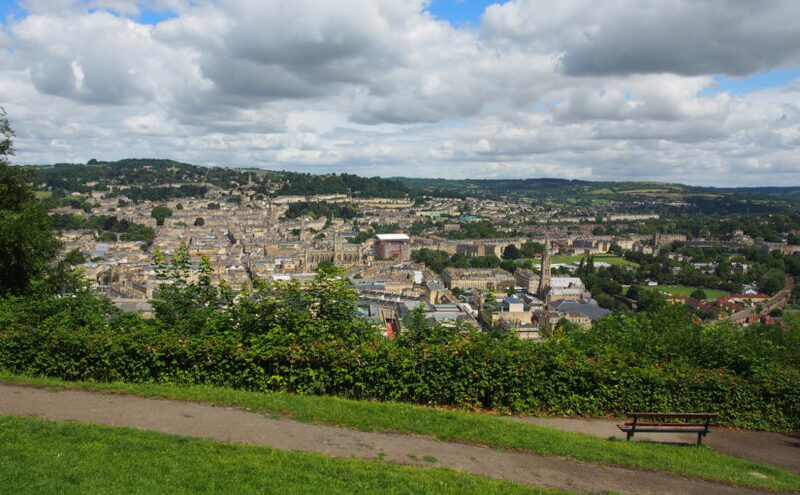 The city of Bath is designated a UNESCO World Heritage Site, in part because of its green setting in a hollow of the hills. The landscape setting of Bath is very important, but is nevertheless threatened by a range of factors including vegetation growth, skyline developments and changes in the balance of woodland and open land. The Bath Views and Vistas Project is one of a suite of projects which will inform the Second Round LHF Submission for the Bathscape Landscape Partnership. It identifies and analyses a representative selection of views and vistas within Bath and its setting, and makes recommendations for the protection, management and planning of each one so that they can be retained and enhanced in the future. The project also contains a toolkit to enable local volunteers to repeat the process for other viewpoints at a later stage of the Bathscape project.